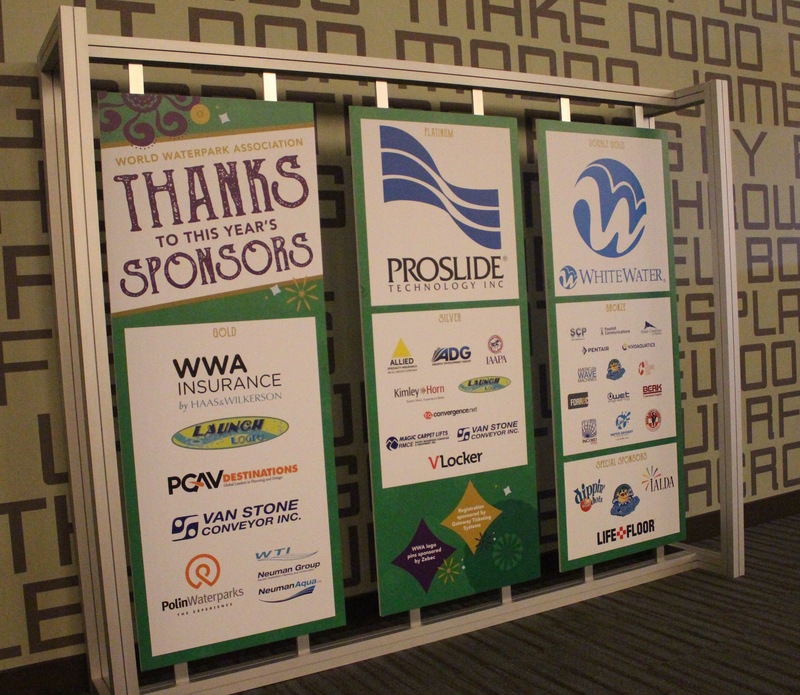 Are you planning to exhibit at the WWA Show and looking for fun, fresh ways to get your company logo in front of WWA attendees? Then, consider becoming a WWA Sponsor! Our sponsorship program offers you a variety of ways to give your company special recognition both on and off the trade show floor.